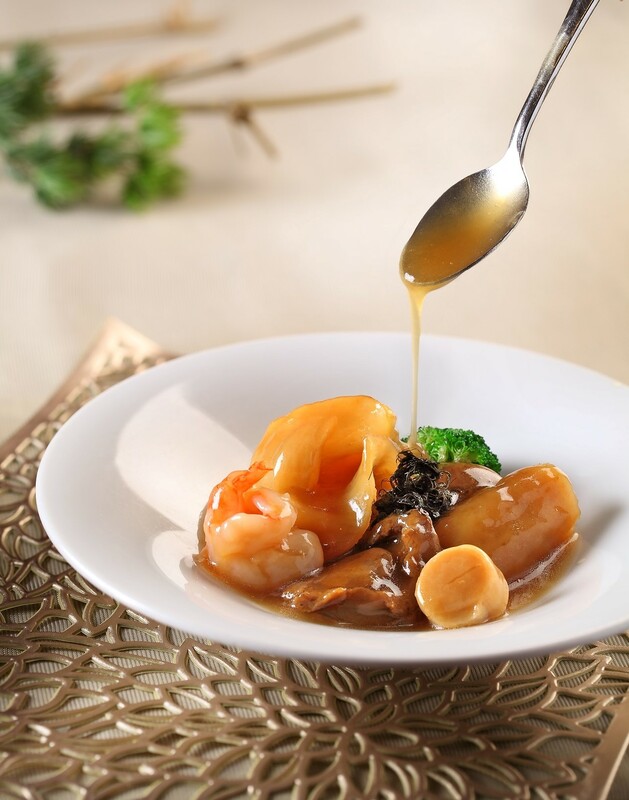 China Classic is the Best Cantonese Restaurant that serves Cantonese Dishes from one of the Eight Great Cuisines of China, and is well-known for its emphasis on freshness and creativity, with one ingredient ingeniously used in many different ways. 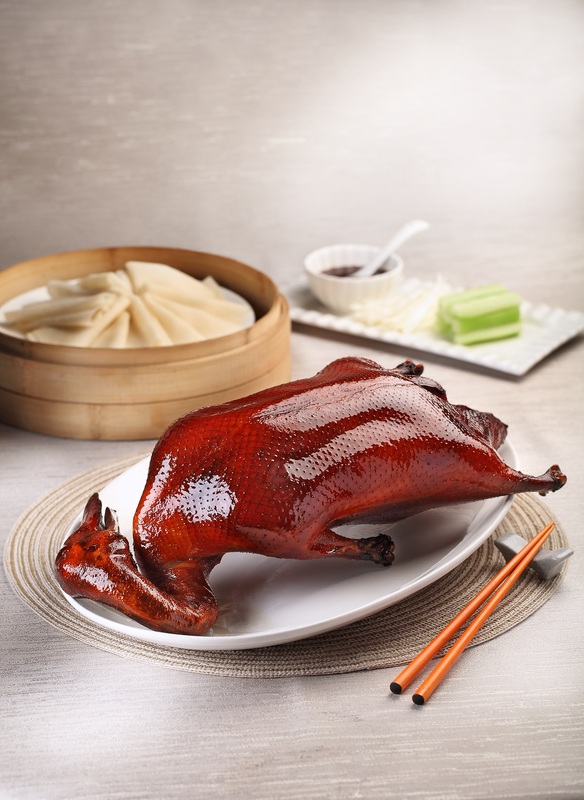 The goal is always to extract the most original flavor out of the freshest ingredients, and the Cantonese chef uses a wide repertoire of cooking methods -- including double-boiling, simmering, poaching, steaming, braising, sautéing, stir-frying and deep-frying. The flavors are always well balanced and never too greasy, and every ingredient at the peak of freshness. Spices and seasonings are delicately used so as not to overwhelm the original flavors. 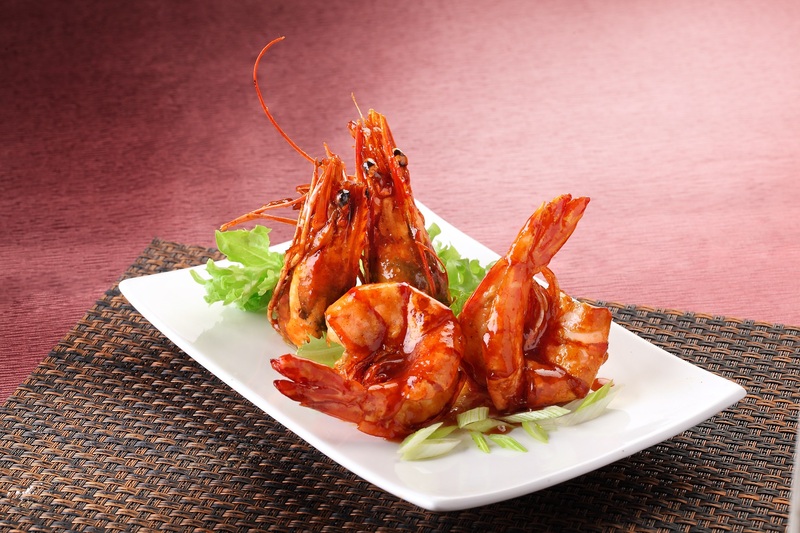 At China Classic, our aim is to showcase the best Tastes of Cantonese, allowing diners to sample a quality presentation of the freshest and best prepared by our experienced and inspired chefs. 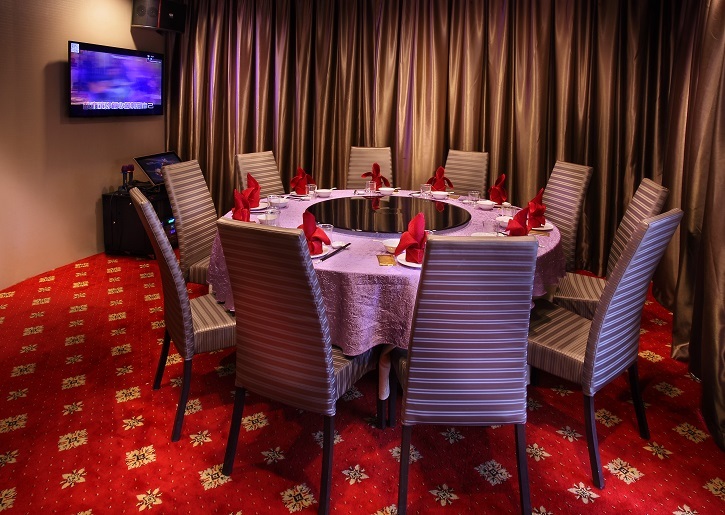 With 3 VIP rooms with equipped with Karaoke facilities, China Classic is excellent venue for wedding, birthday party, full month and corporate parties.